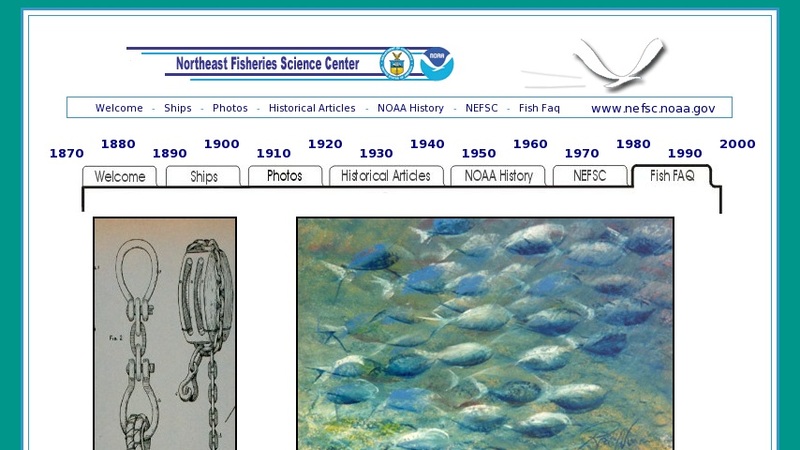 Northeast Fisheries Science Center answers your question regarding all things fish. Hundreds of fish and other marine fauna questions are answered in the FAQ section. Site also links to several external fish FAQs, as well as other internal and external resources, including kids sites, fish images, species synopses, how to age a fish. The site also features a glossary of fish terms and insight into the different ways fish are caught.